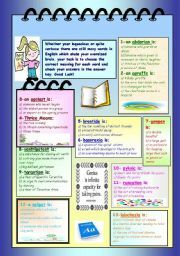 Teaching English in England. br Writing poetry anywhere. 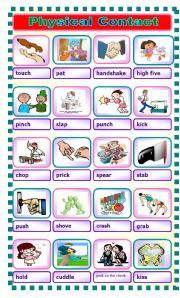 A simple pictionary showing the various terms for physical contact. Thanks thecharmedone for the template. Where in the World part two? Professor Nat.Ive.Speeker has gone exploring again. Taking with him his assitant S.T.Upid and two students I.M.Looost and R.U.Reely. Try and guess wher they are from the descriptions they give you. Good Luck! Thanks PhillipR for the template. 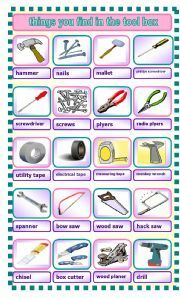 Simple pictionary with the contents of a toolbox and their names. Thanks thecharmedone for the template. 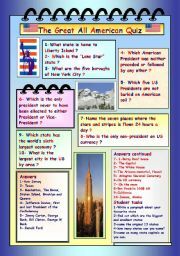 A straight trivia quiz about the USA and its culture. 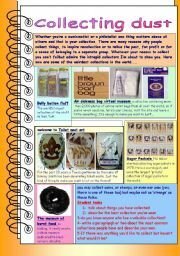 Answers and student tasks included. You don´thave to like America to do it, but it helps. Thanks to PhillipR for the template. This Powerpoint is a collabloration between Franknbea and Anitarobi as a response to a forum thread about spelling the months of the year. 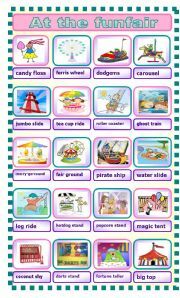 It contains poems and various activities on the theme of months of the year. Enjoy! An exercise all about poetry. 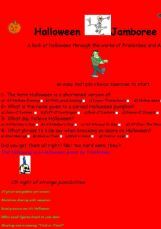 Four poems recited by the author and a multiple choice quiz based on the poems. Enjoy! A look at halloween through the works of Franknbea and Anitarobi. 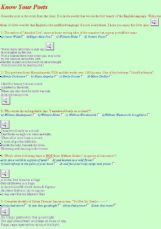 Multiple choice quiz Poems Videos And more poems for you to use your creativity...or not. Enjoy! A fifteen question multiple choice quiz about colours and music. 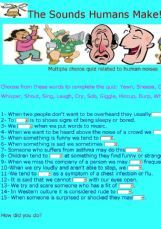 A 15 question multiple choice quiz about the sounds made by humans. Have fun! If the dead could talk! 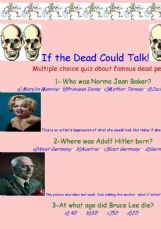 A multiple choice quiz about famous dead people. Enjoy! 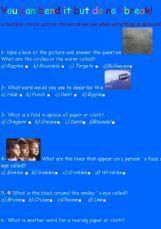 A ten question multiple choice quiz on imperfections. I am uploading this exercise again because it was rejected and I don´t know why. If you reject it again please send me a pm to explain.